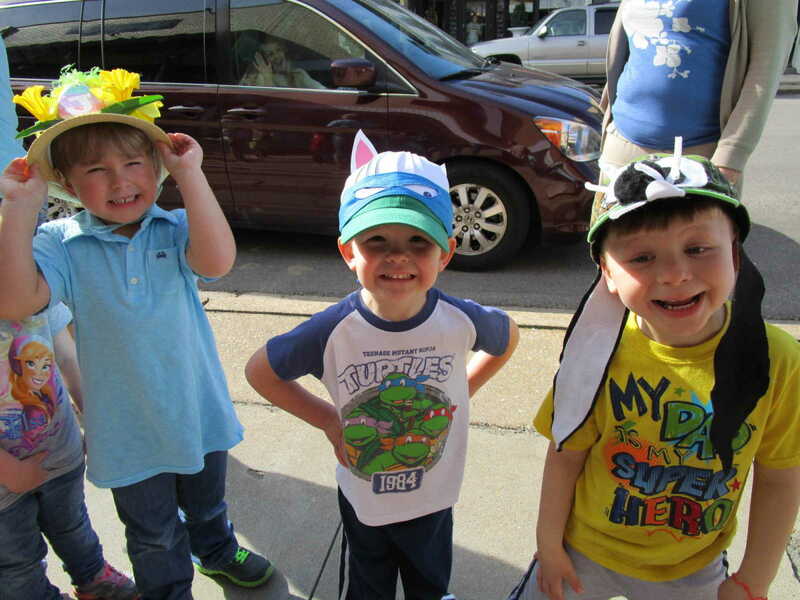 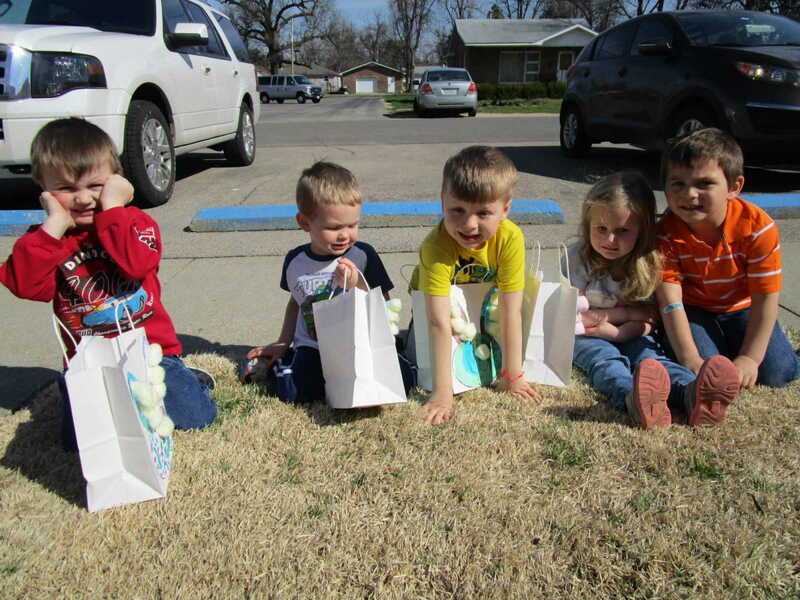 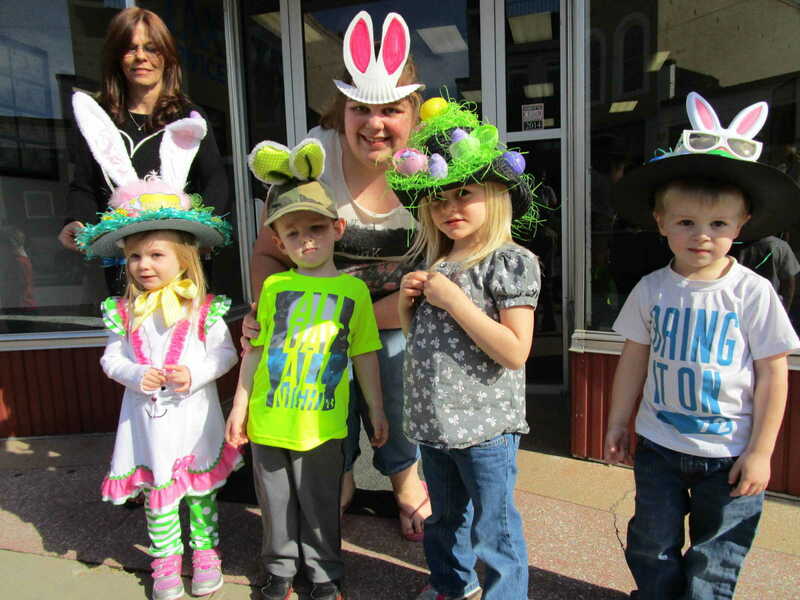 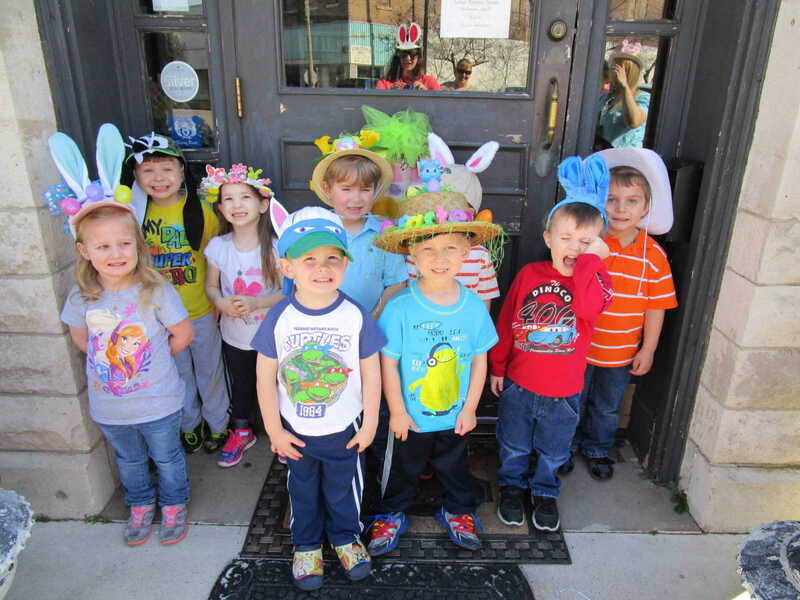 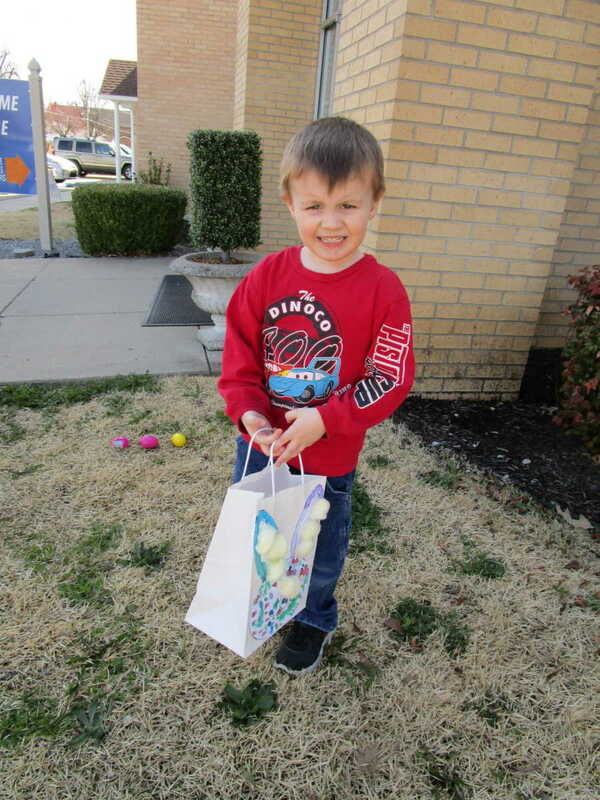 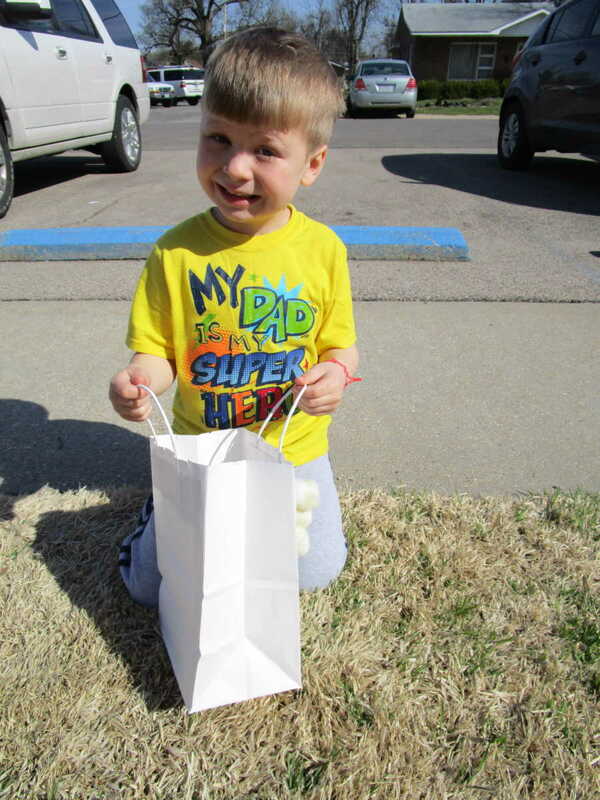 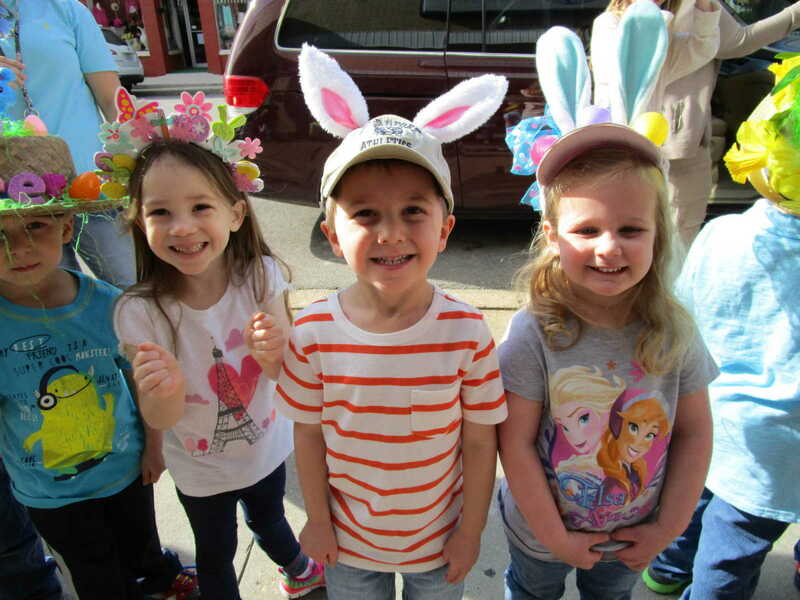 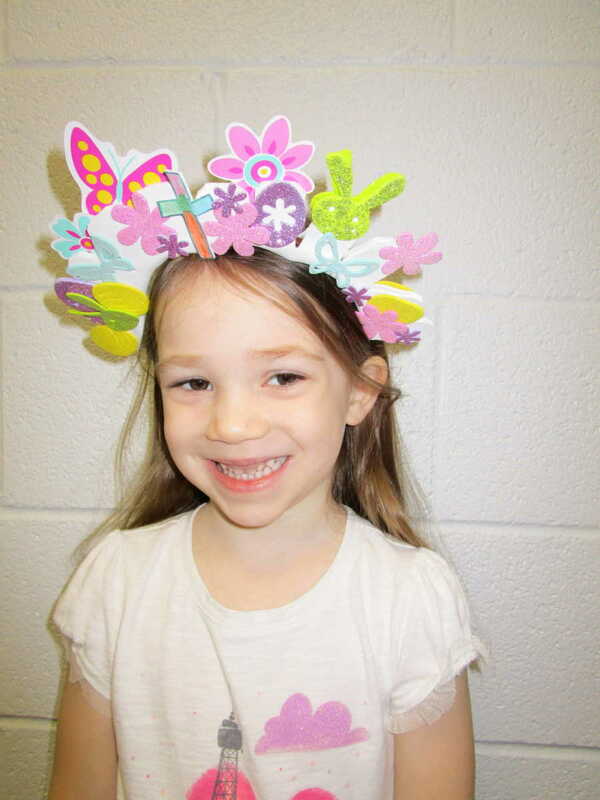 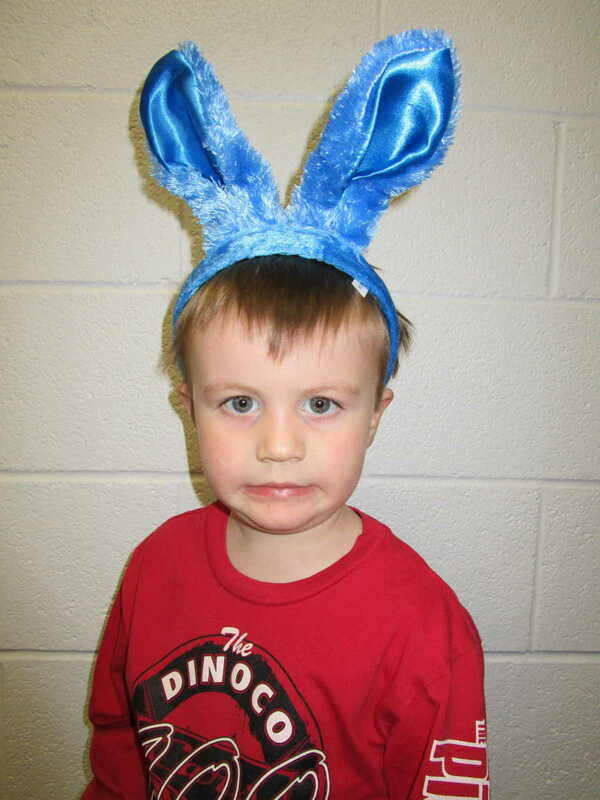 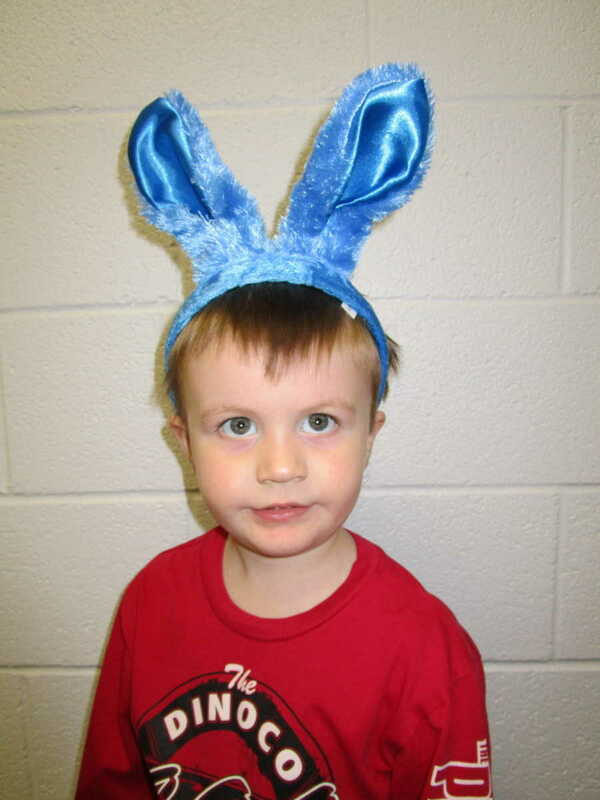 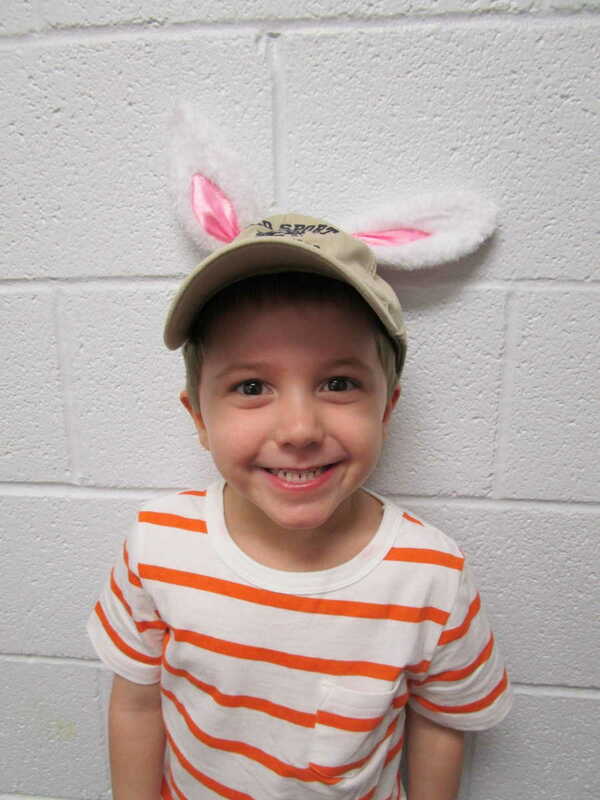 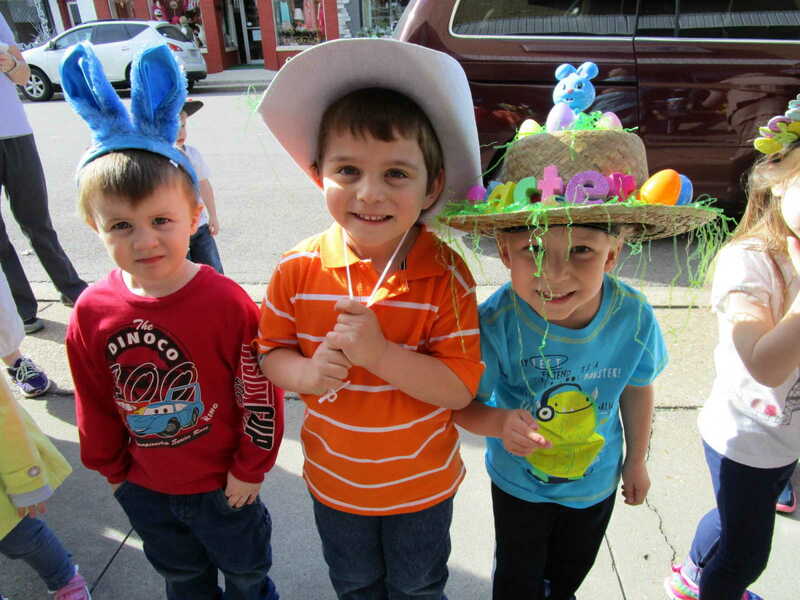 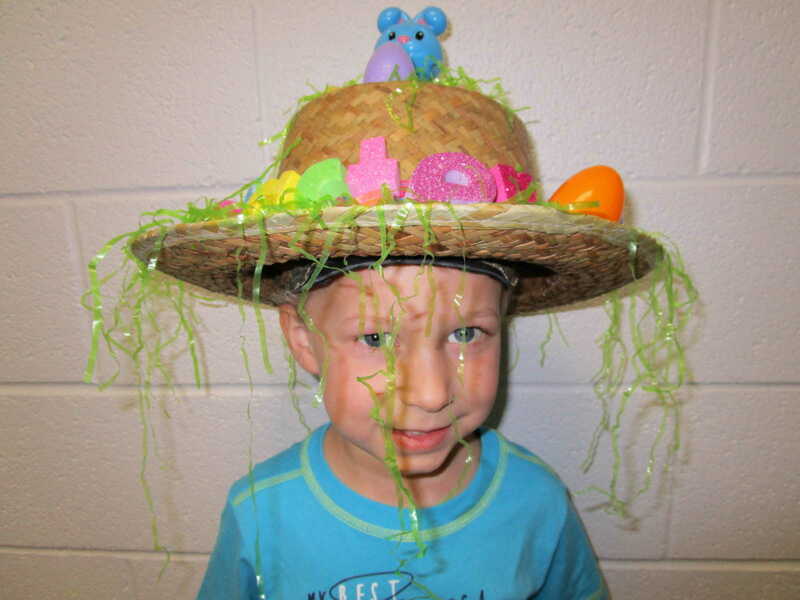 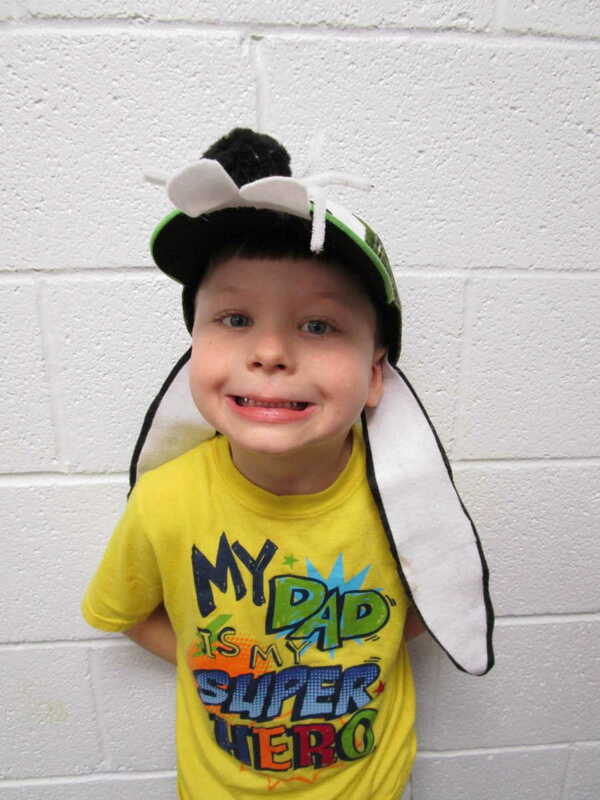 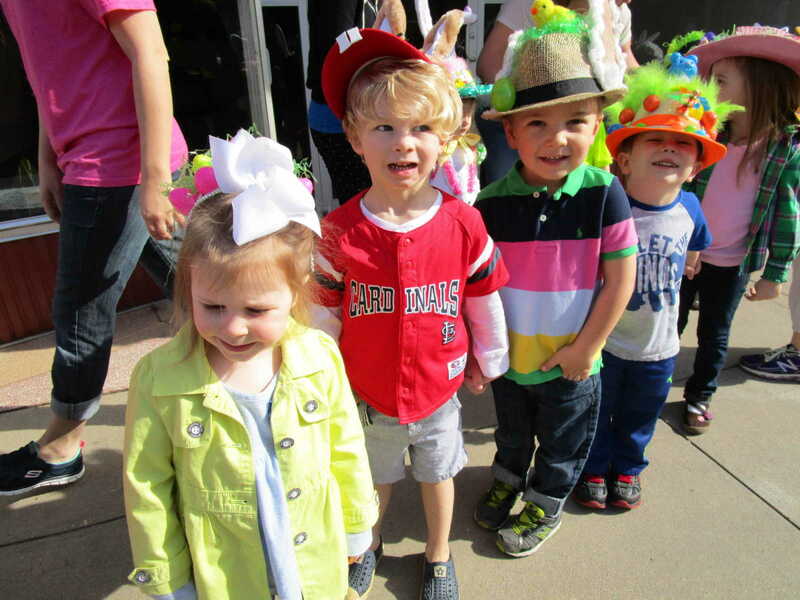 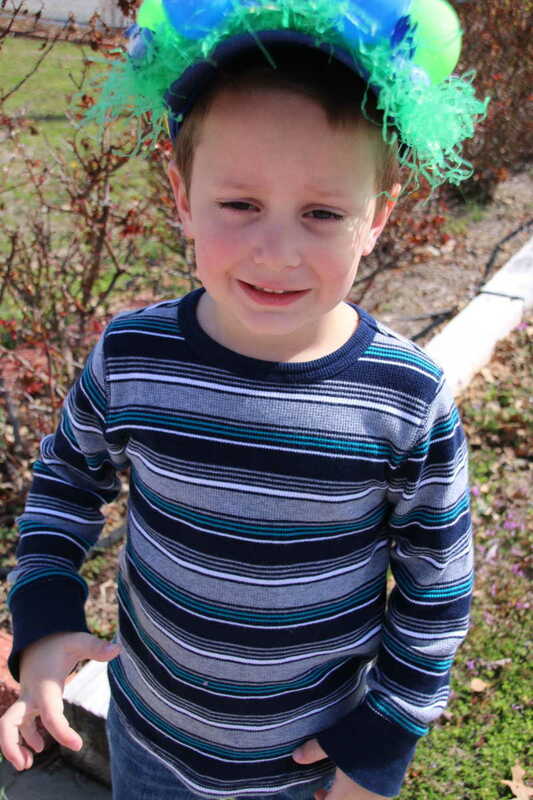 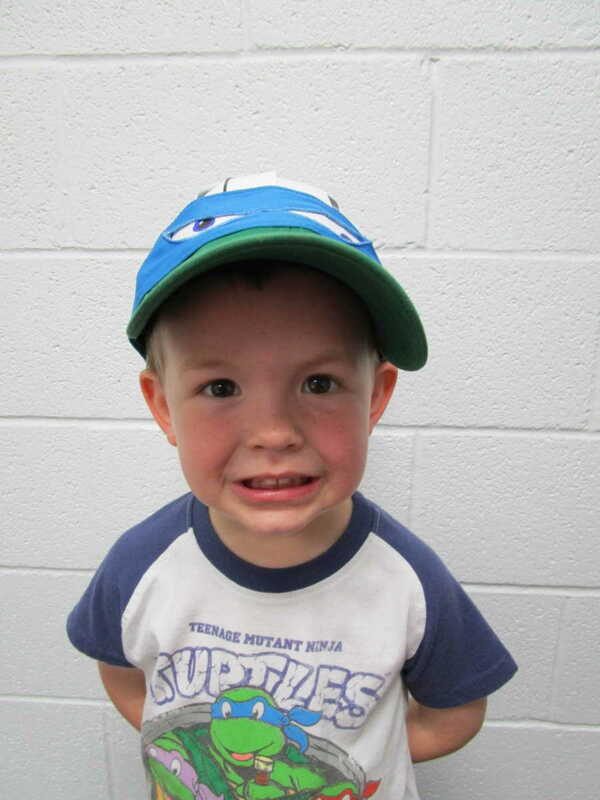 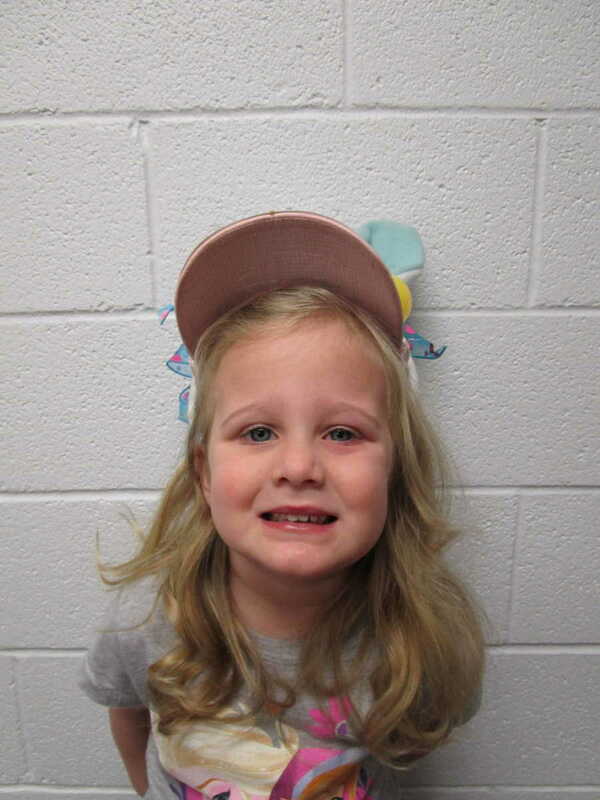 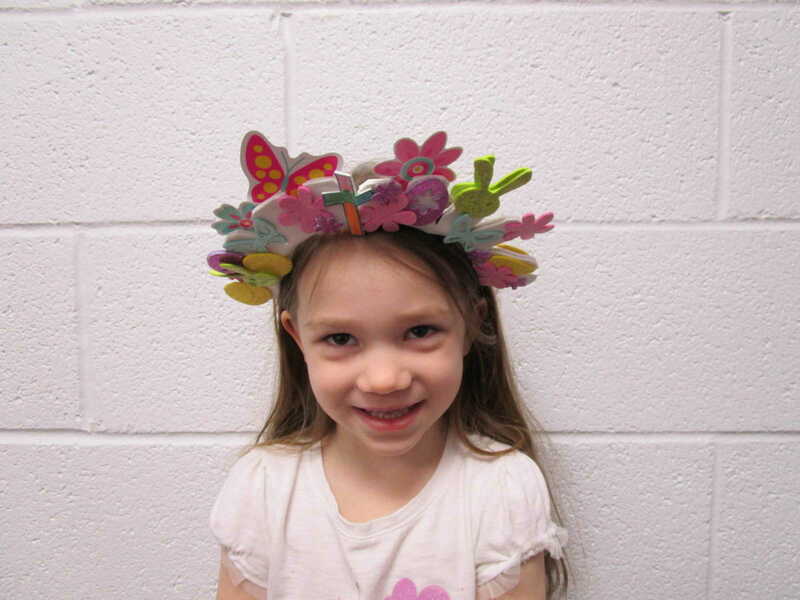 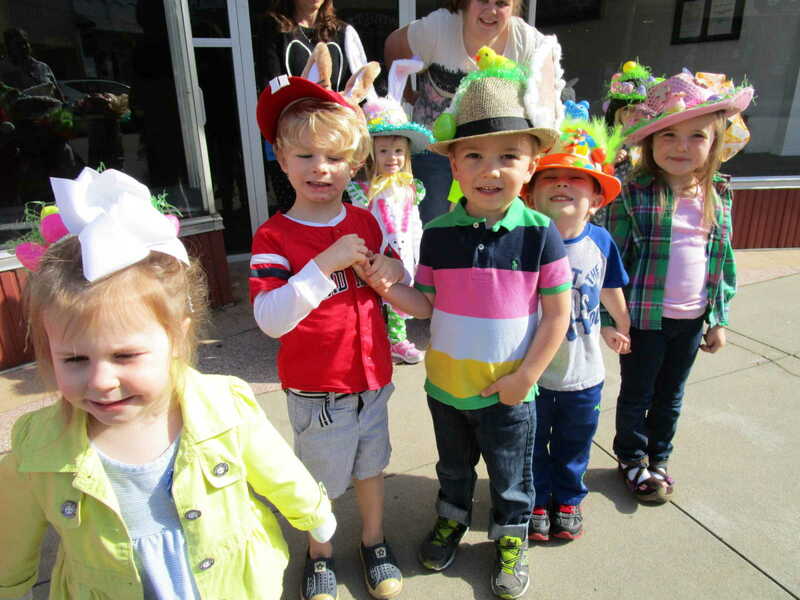 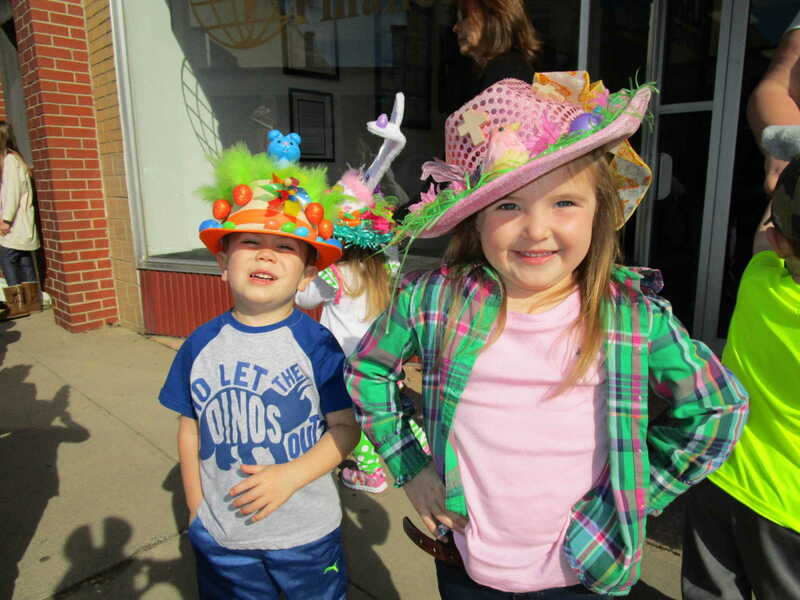 Children at Small Wonders Child Development Center in Dexter took part in the center's annual Easter Bonnet Parade through the downtown streets of Dexter and with a stroll through Central Garden Residential Care Center. 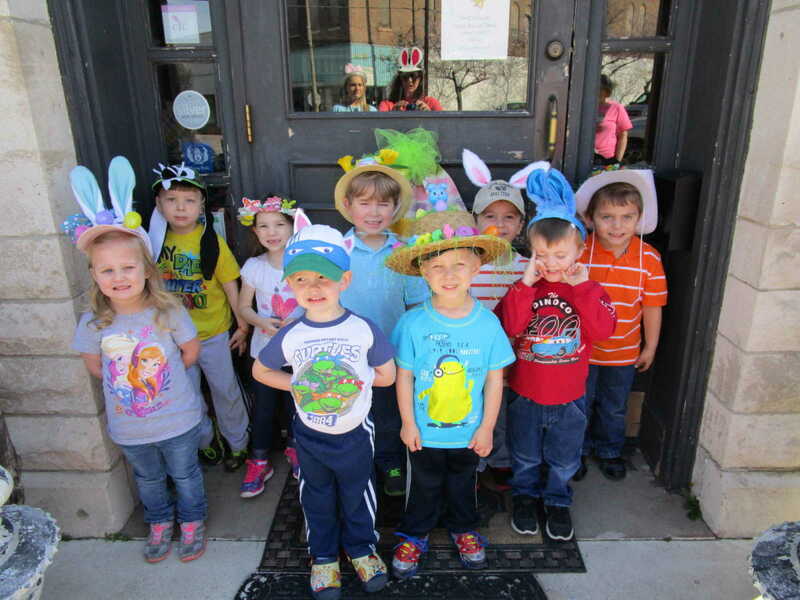 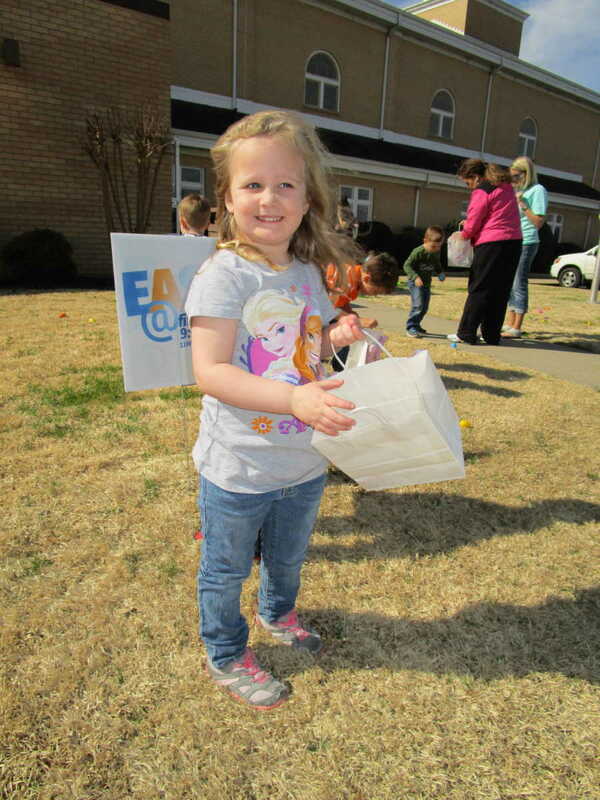 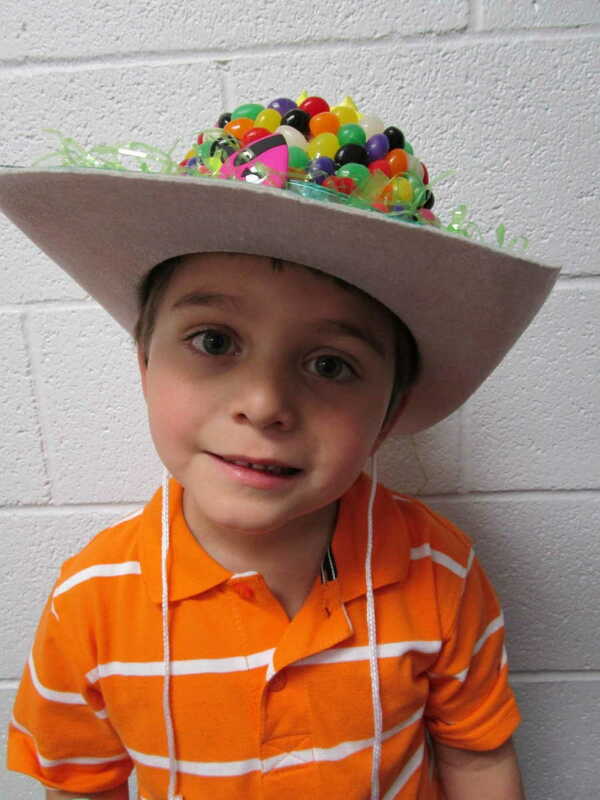 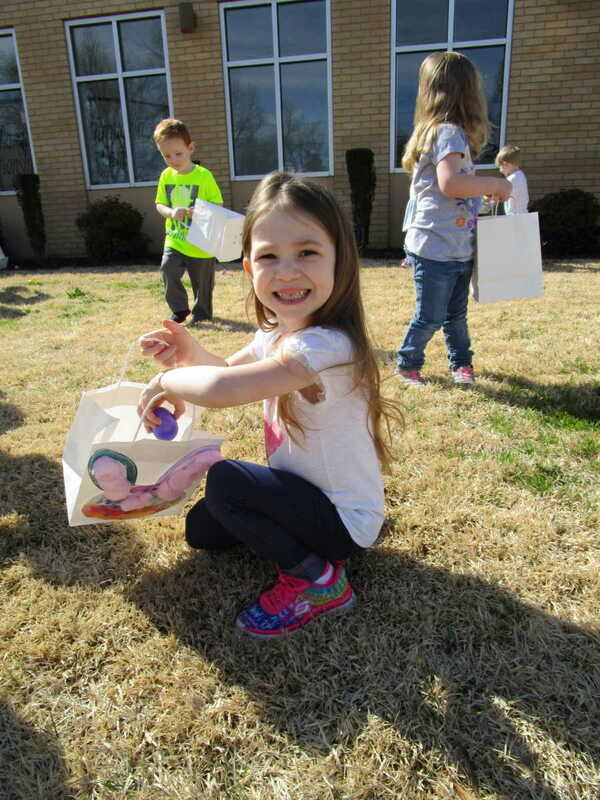 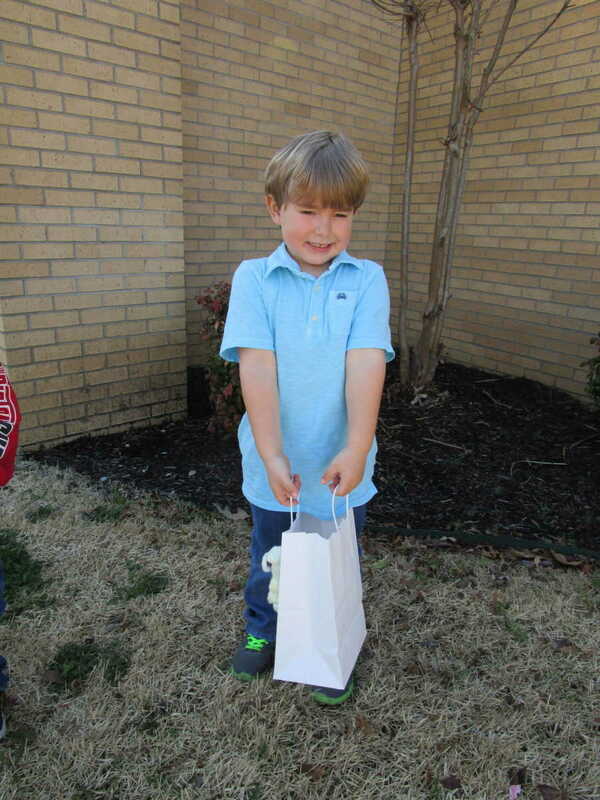 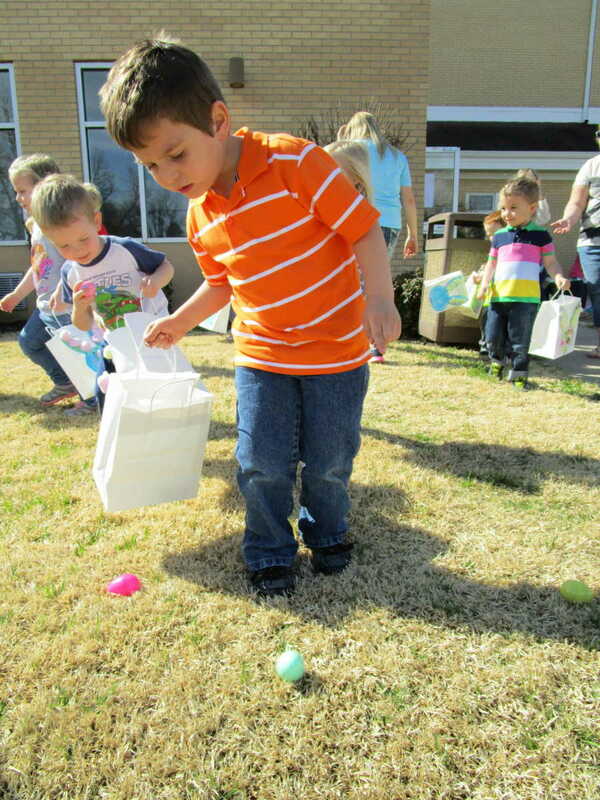 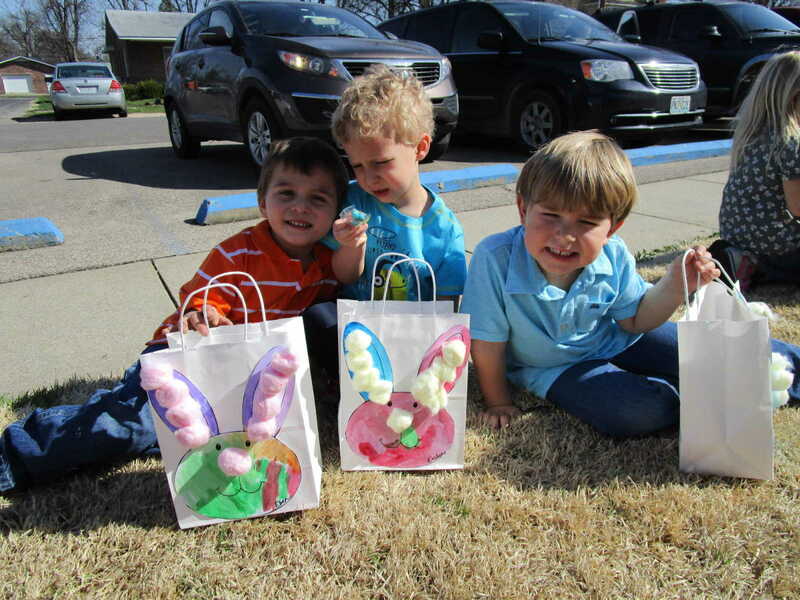 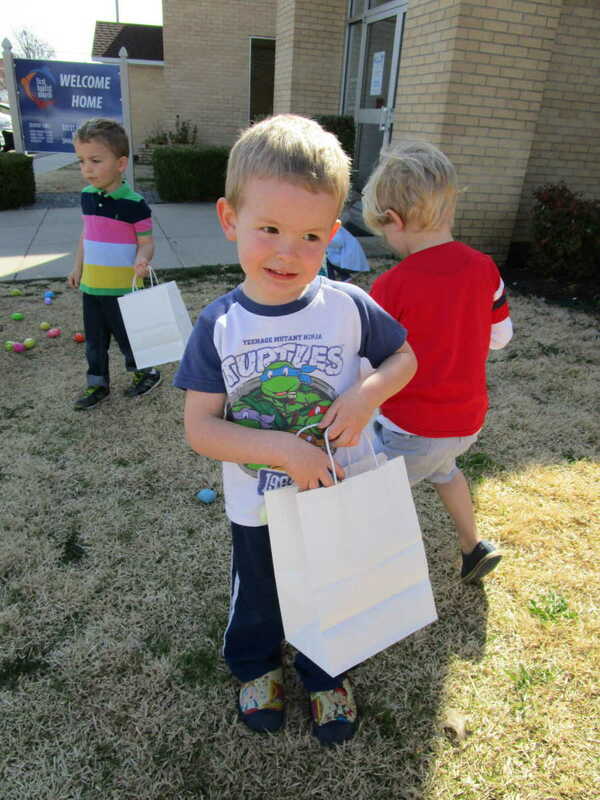 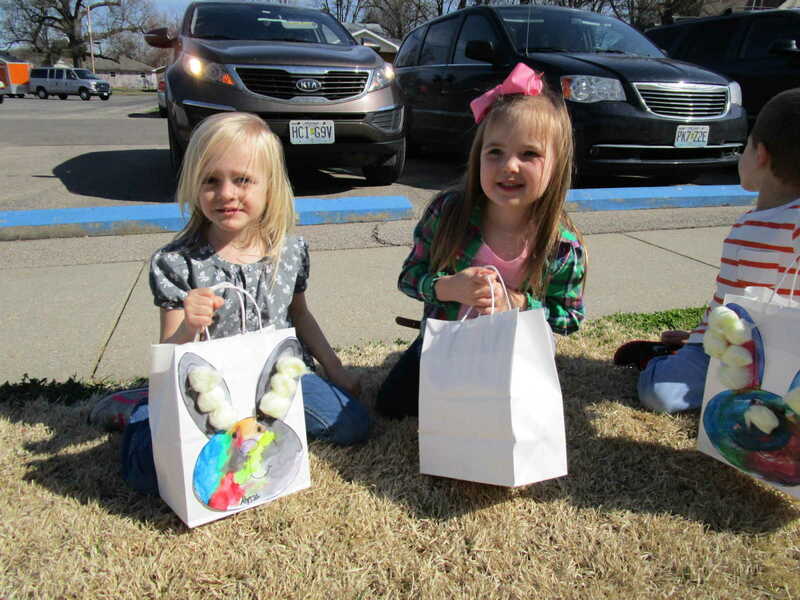 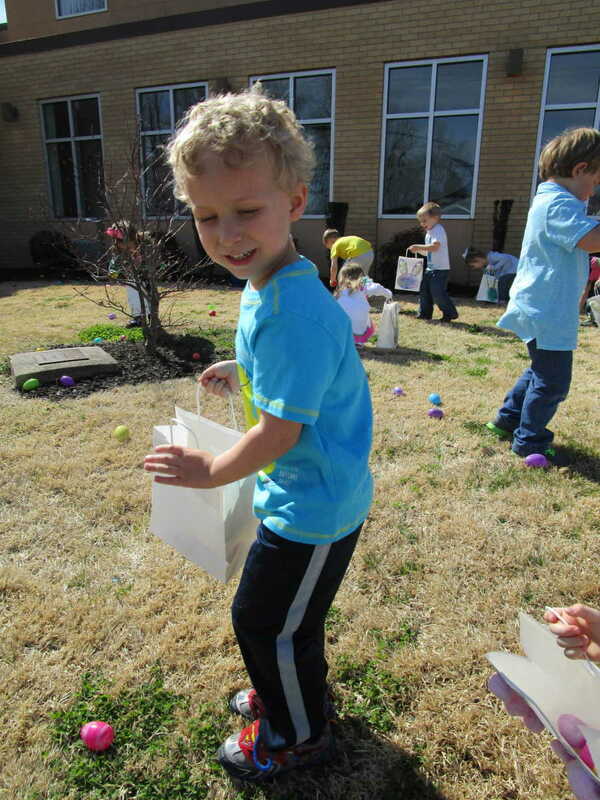 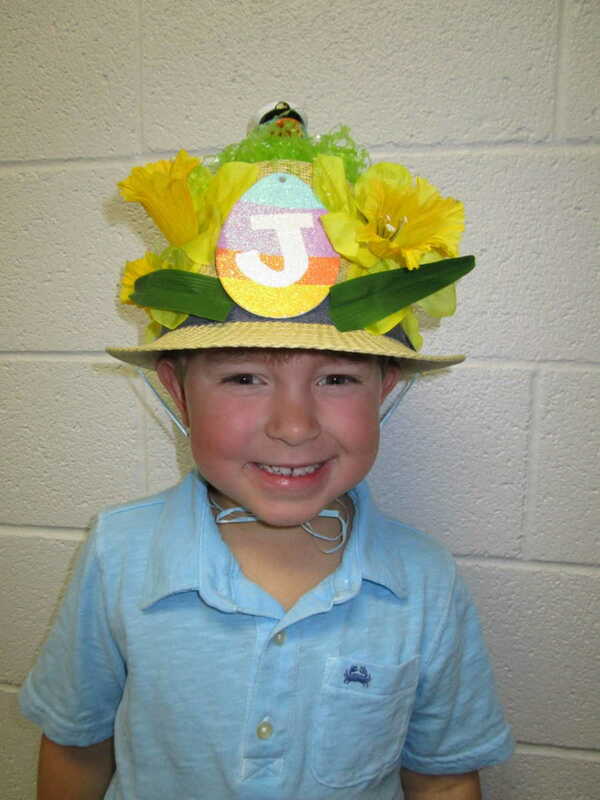 Children at Small Wonders don their very best of bonnets annually and take part in their annual Egg Hunt as well. 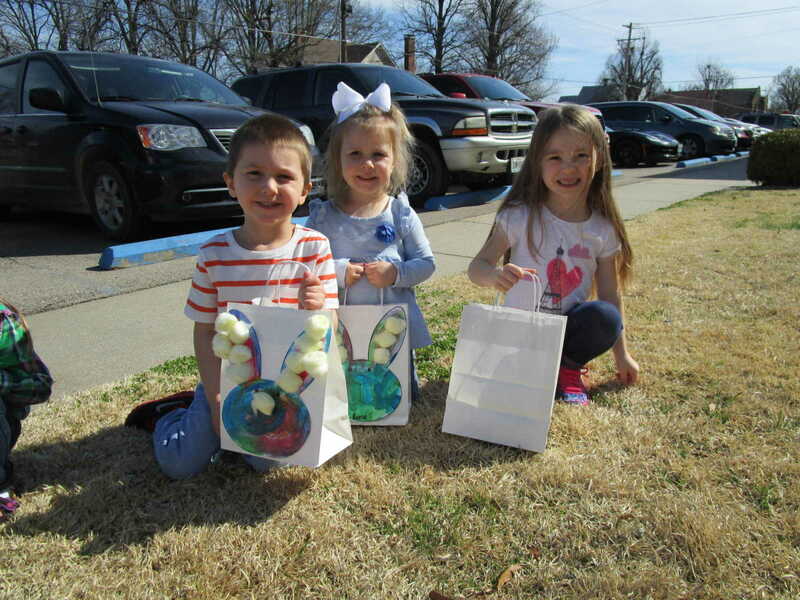 These photos were provided by Hannah Mathis at Small Wonders.